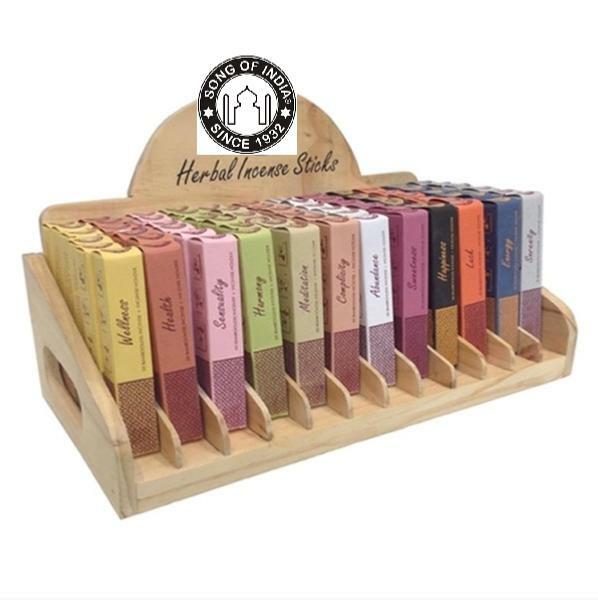 Herbal Incense Sticks from Song of India made with 100% natural ingredients. For Indian sticks, these are unusual as they are made using an extrusion process rather than building up the aromatic material around a bamboo stick core. 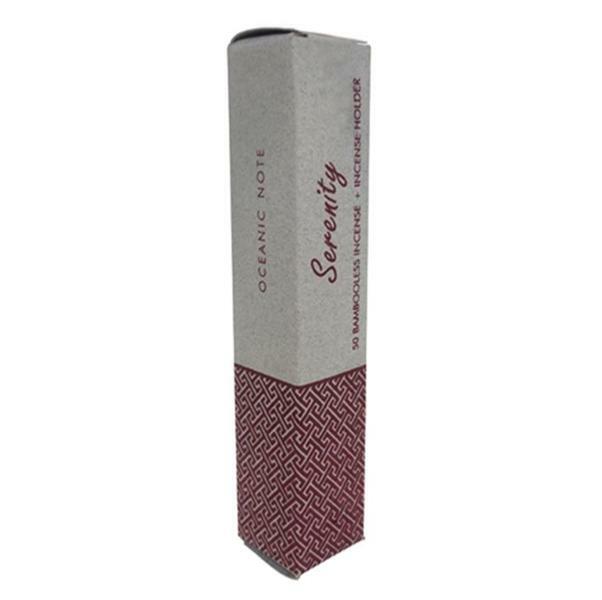 These Serenity themed sticks offer Oceanic notes - these will take you to balmy days relaxing by the sea. Happiness (Sandalwood), Wellness (complex herbal), Complicity (Mossy/Wood), Health (Woody), Harmony (Floral Rose), Meditation (Oriental Orange), Sweetness (Lavender), Serenity (Oceanic), Abundance (Floral & Citrus), Luck (Fresh Citrus), Sensuality (Herb/Spice/Wood) and Energy (Citrus with dry wood).